The BBC is weeks away from closing its iPlayer Radio app for users of Windows Mobile. The broadcaster says that it's no longer cost effective to continue to maintain the app on the platform. BBC iPlayer Radio will cease working on Windows Phones on the 3rd April 2017. The Windows Phone version of the app was not well-received by users, who reported numerous bugs, receiving an average rating of 1.8 out of 5. Users of the app are receiving notifications about the cessation of service. The mobile platform for smartphones running Microsoft's operating service has seen a steady decline in market share, as it failed to establish itself against devices running iOS or Android. Last year, UK market share fell to nearly 5%, with worldwide market share now sinking below 1%. 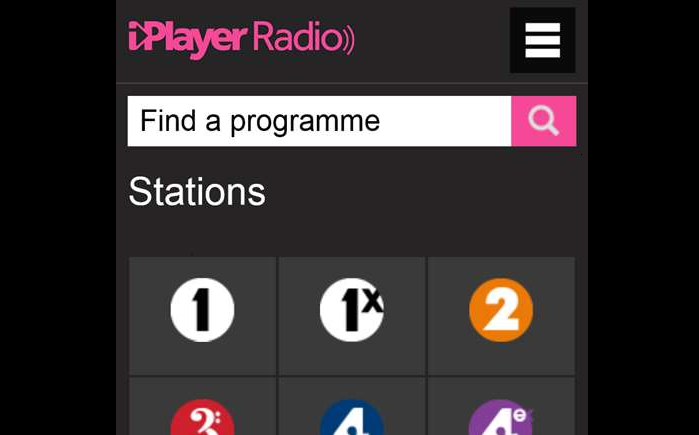 Responding to queries about the closure of the BBC iPlayer Radio app for Windows Mobile, the BBC said that now it was possible for such phones to be able to stream radio programmes via the BBC Radio website through the in-built Edge browser, it was no longer cost effective to maintain a separate app. Originally it hadn't been possible to stream radio through the Windows Mobile browser. The BBC is telling users that "by using the browser version of BBC iPlayer Radio, Windows phone users will get the benefits of the web version as it evolves." Users of Windows 8.1 on their phones will only be able to play radio programmes from April, whereas Windows 10 phone users will have access to both radio and TV streams. iOS and Android users are unaffected.